Richard Ash, JD, Fordham University, School of Law. Teaches second-year courses in Entrepreneurship and Venture Capital, Management and Financing of Small Business Enterprises and Entrepreneurship and Private Equity. 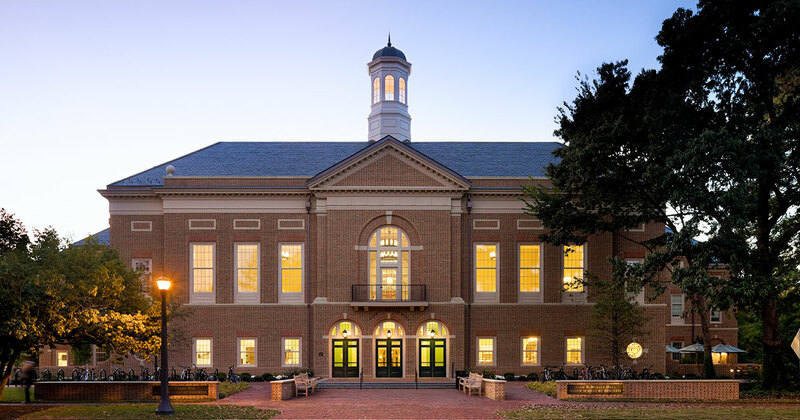 Extensive teaching experience includes Hofstra University and the Darden School of Business at the University of Virginia. Creator and CEO of such firms as Dilon Technologies, Inc., a medical device company, Chairman and Chief Financial Officer of Mentech Advisors, Inc., President and Chief Executive Officer, of Roan Venture LP, a Venture Capital Innovation Incubator Company, Managing Partner, Janus Group LTD., Managing Director, which provides specialized service in Financial Management, Restructuring, Financing and unique investment banking for small and intermediate-sized entities and VenCap, Inc., a Venture Capital SBIC, President & Chief Executive Officer and formed Mentor Technology Ventures, LLC, a Venture Capital firm. Professor Ash also served as Senior Officer responsible for Personal and Corporate Financial Projects Division in Corporate Finance Division at J P Morgan, Morgan Guaranty Trust Company of New York, and at Drexel Harriman Ripley, Vice President - Corporate Finance 1971 and serves as an advisor to NASA and the Department of Energy (Jefferson Lab) and a commercialization advisor to the National Science Foundation. New York Stock Exchange arbitrator. Several Board of Director seats including Hyco International. Director of the Raymond A. Mason School of Business Entrepreneurship Center. Winner of several major teaching awards including the MBA Outstanding Professor Award, Raymond A. Mason School of Business, William & Mary, 2005, and the Alfred N. Page Teaching Award, 2006. J P Morgan, Morgan Guaranty Trust Company of New York, Senior Officer responsible for Personal and Corporate Financial Projects Division in Corporate Finance Division. Janus Group LTD., Managing Director, providing specialized service in Financial Management, Restructuring, Financing and unique investment banking for small and intermediate-sized entities. Arbitrator for The Financial Industry Regulatory Authority (FINRA).